CHALLENGING YOGA CLASSES TO LEAVE YOU FEELING ENERGIZED FOR LIFE! 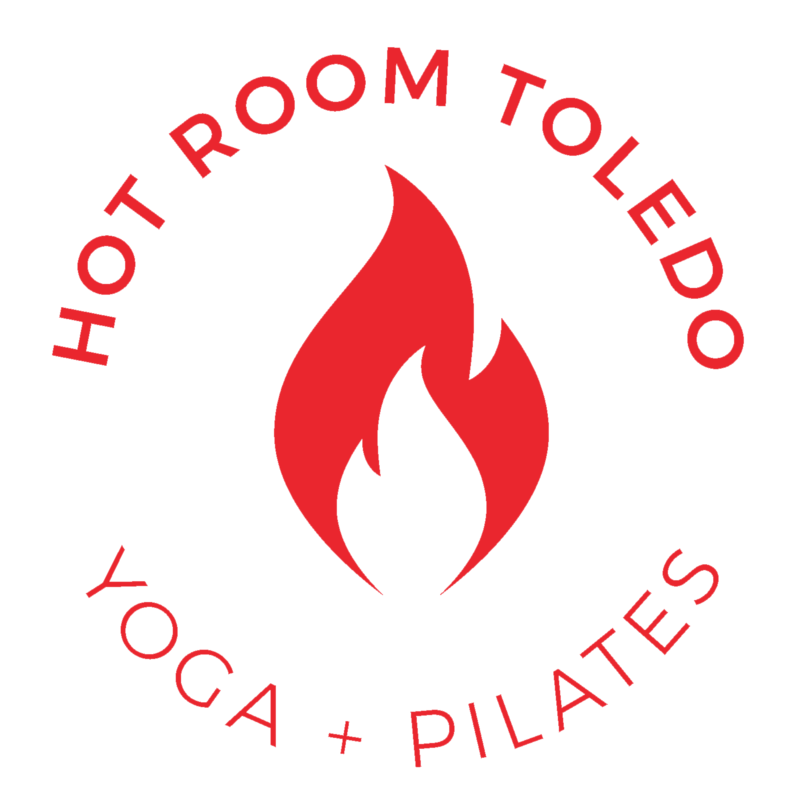 The Hot Room Toledo is a challenging 90-minute beginning yoga class consisting of 26 classic Hatha yoga postures and 2 breathing exercises practiced in a heated room. Our focus is to build strength and stamina, improve flexibility and balance, heal old injuries and prevent new ones, destress and detox your body so you leave feeling energized for the rest of your life! Follow us on Facebook to get the latest updates on class changes.